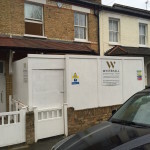 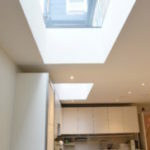 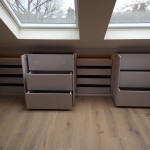 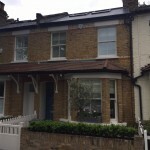 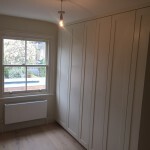 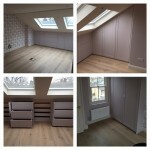 We have finished renovating a house in Chiswick just off Chiswick High Road. 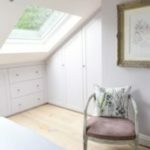 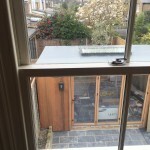 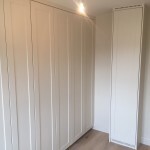 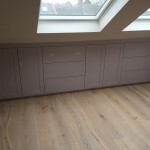 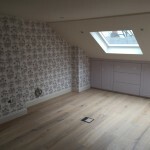 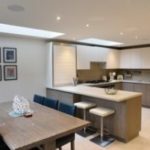 The work included new bathrooms, kitchen, flooring throughout, loft conversion including a return and a studio in the back garden. 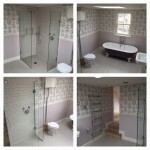 Visit our Facebook and Twitter pages to up to date images of our current projects.